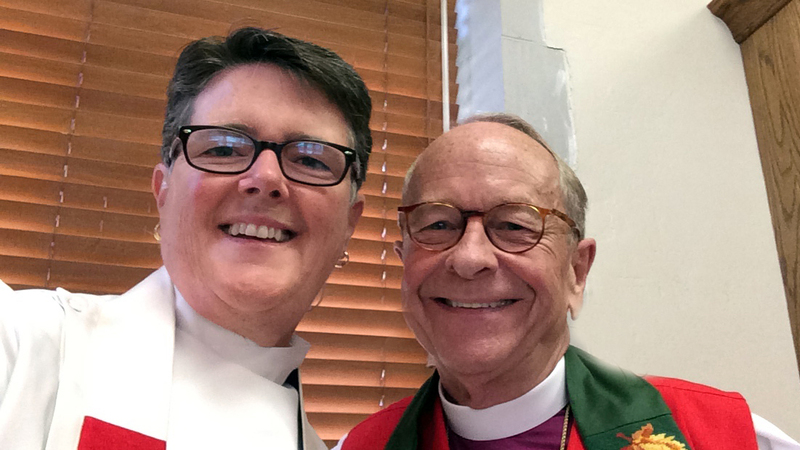 It was announced at the Annual Meeting that we will have a very special guest preacher on June 26th– the day that we will be celebrating Pride Sunday this year– the Rt. Rev. V. Gene Robinson, the retired bishop of New Hampshire. Bishop Robinson was the first openly (or honestly!) gay bishop ordained in the Anglican communion, in 2003. His election set off a huge controversy that continues to have ripples throughout the church today. Bishop Robinson will preach at the 9:30 service (we will be on “summer hours” at that time) on June 26, and will speak at a free public forum the night before, on June 25th, at 7p in the church.